This container boasts a deep, romantic look. Building a beautiful garden centers on the inspiration you gather for the space while creating it. At Marvin Gardens, our focus is to help you design an outdoor scene that reflects your individual tastes, regardless of your garden experience. One of the services we provide to help our clients do just this is our on-site container planting. Creating a lush container full of your favorite flowers and succulents is a stunning addition to any design. What’s more, if you don’t have much experience in container planting, we can arrange everything for you. From the various assortments of plants, to a beautiful container, you can choose all the details or we can help choose them for you. Also in time for your spring planting, our new plants are arriving daily at Marvin Gardens – perfect for containers! To schedule an on-site container planting, simply contact Amabel by calling 203-856-0309. 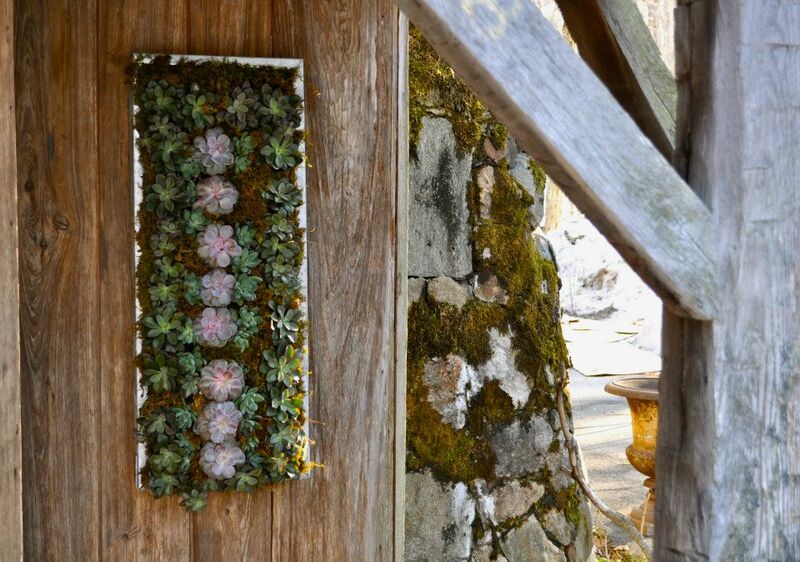 A unique garden gate is much more than just a functional piece, it's a special find! 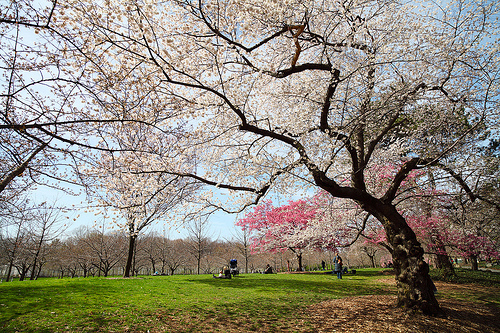 Upon entering a garden, the goal is to immediately feel a sense of relaxation. Though the specific garden design is completely dependent on its designer, we feel like the entrance is what can define a guest’s first impression of the space. 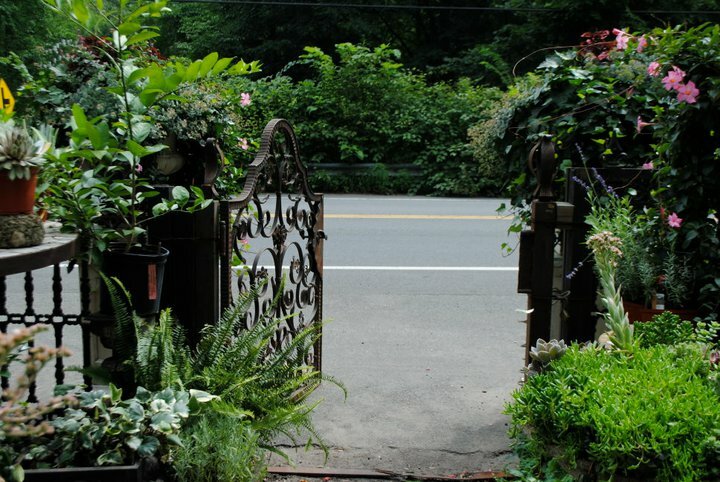 To make it a truly lasting one, consider the use of a vintage or antique garden gate. As any garden does, a garden gate should tell a story about you. These gates are much more than just functional aspects of the design. Instead of just an entrance, one of these elegant gates can be used to improve the ambiance of the space. 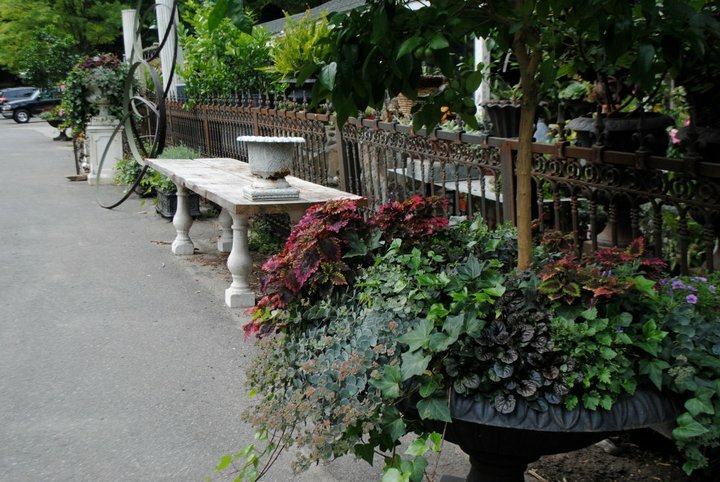 Their wrought iron style and limited availability make them a perfectly unique addition for your garden. To ensure that you find a garden gate that custom suits your style, simply stop by Marvin Gardens. We offer garden gates that are vintage, antique, reproduction styles, and much more! 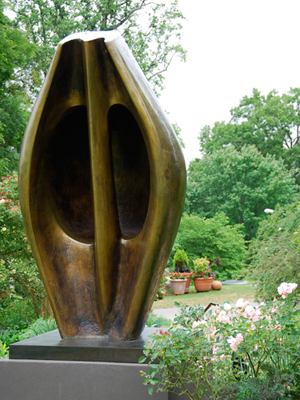 When you think of outdoor art, what sort of items come to mind? 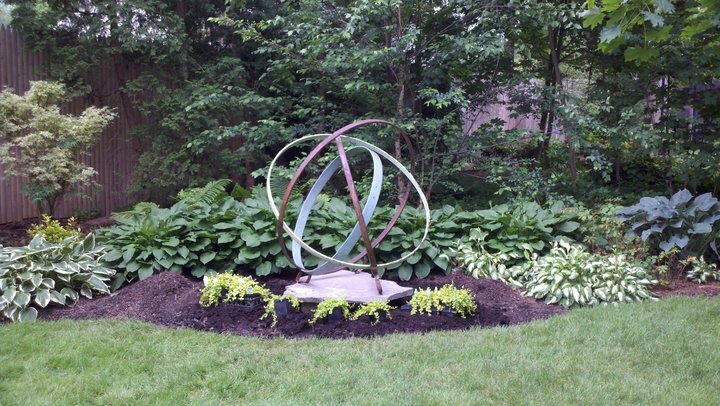 You might imagine a beautifully designed landscape, a detailed, over-sized fountain, or even a simple field of flowers. 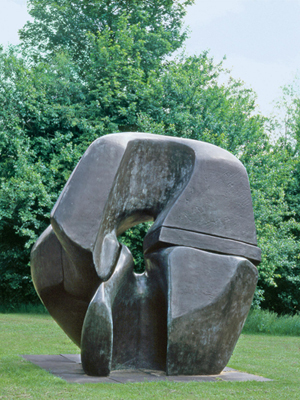 For Henry Moore, his sights were set on creating naturally-themed art with outdoor sculptures. 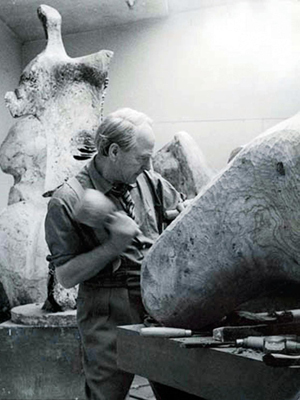 His passion for this sculpture art led him to win numerous awards and for his work to be featured in dozens of galleries. 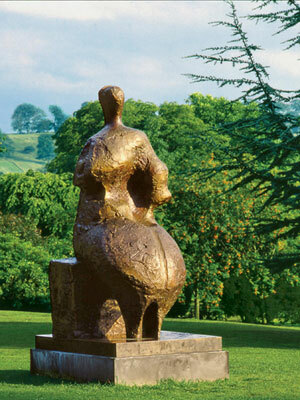 His work is a tribute to the notion that our outdoor spaces are the perfect place to display our passion for creativity! For inspiration, simply visit our shop at Marvin Gardens. 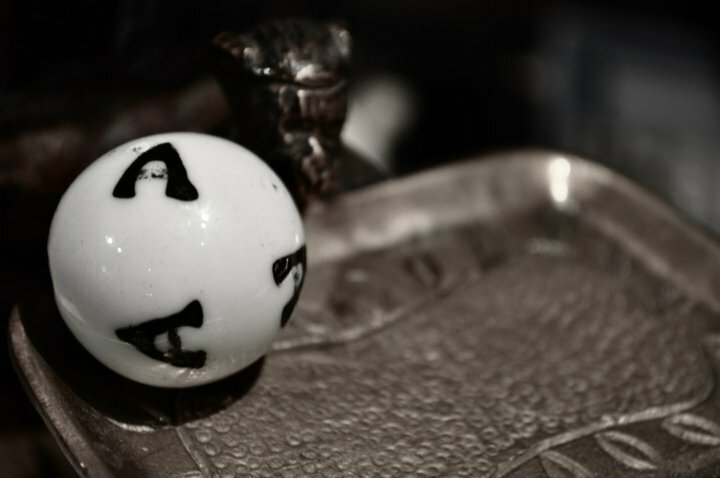 Getting Creative with Bingo and Letter Balls! Who says that a garden should only be flowers? To us, a garden is an environment full of all your favorite things. It’s an opportunity to showoff your creativity and design a space that includes things you won’t find in any other home. 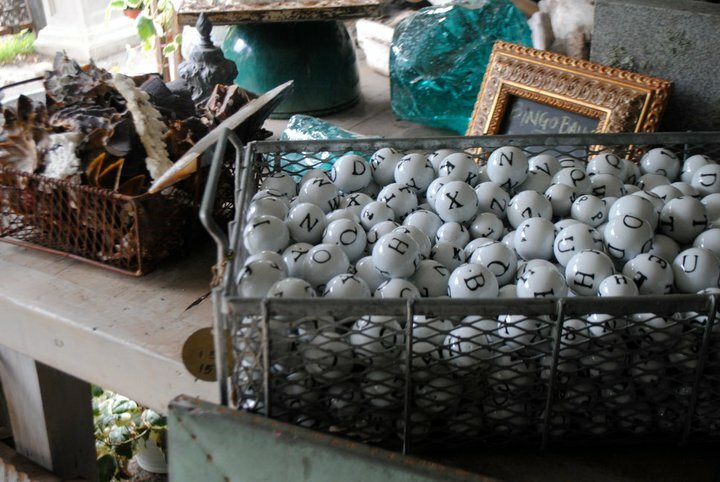 One of our favorite ways to add detail to this sort of design with our Bingo Balls and Letter Balls currently in stock at Marvin Gardens! These charming letters can be combined to spell out a favorite phrase, garden description, or even plant label. They also provide a lovely arrangement in just an antique bowl. 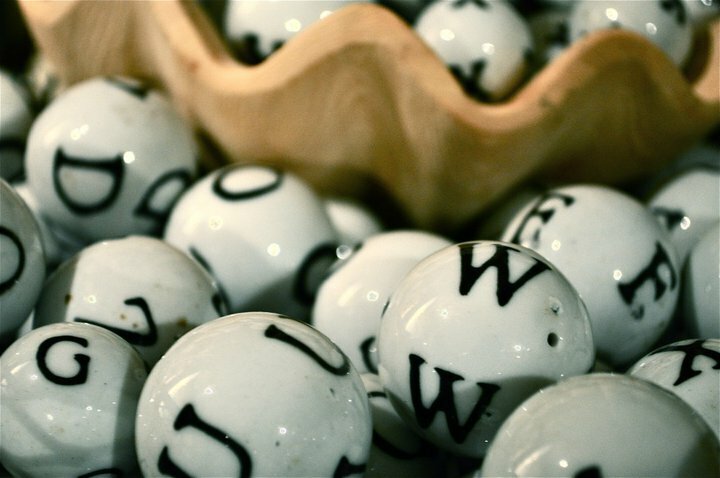 Can you think of any other ways to display these letter balls? With our creative readers, we’re sure you can come up with several ideas! These little pieces of décor are a fabulous ways to add expression to your home and to make it easier for you, we’ll even ship them directly to you. To learn more about these and our others garden products, simply contact Marvin Gardens by calling 203-544-2020. In every garden there are certain plants that tend to draw all of the attention. 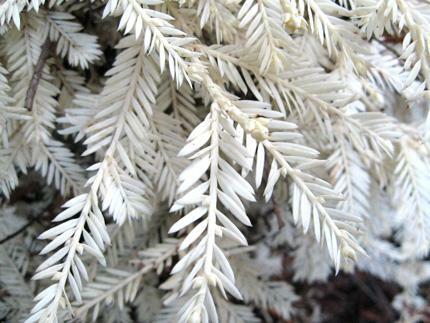 In some areas of the garden, it could be the bright, vibrant plants. In others, it’s the plants that have a unique, intricate look. 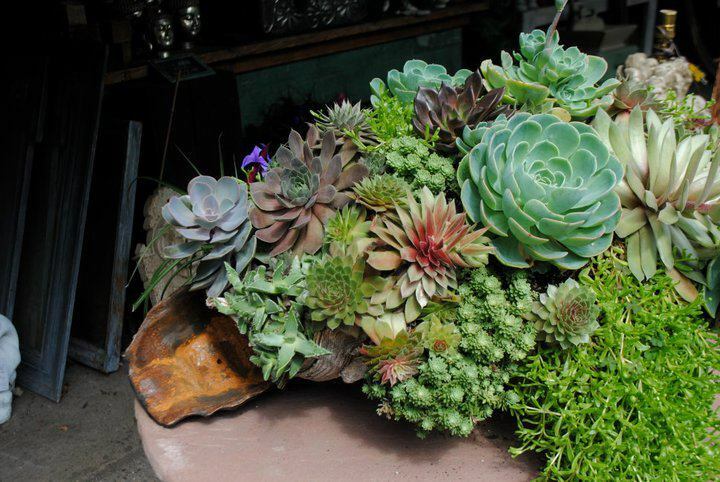 Many of these arrangements are often succulent and sedum arrangements. As you can see from the images below, the look created with these beautiful plants is a brilliant one. 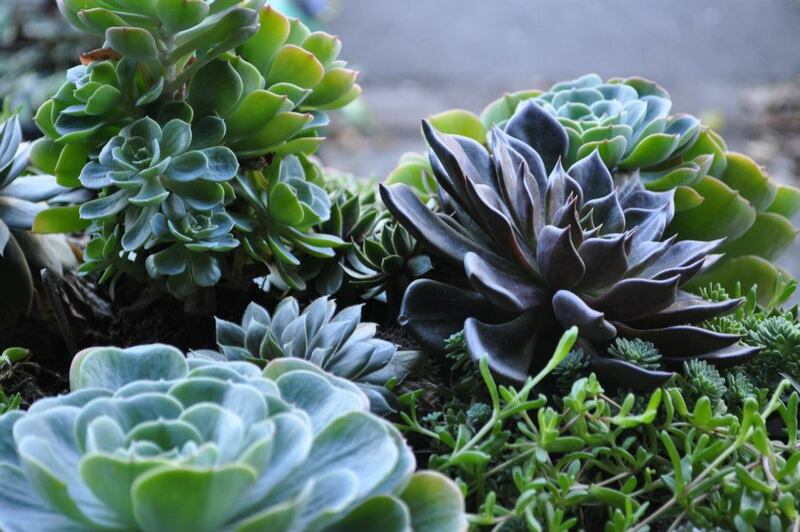 Our newest batches of succulents are quite impressive aren’t they? When you stop by Marvin Gardens to peruse the selections, our team will even pot them for you in your favorite faux bois or iron container while you continue browsing. 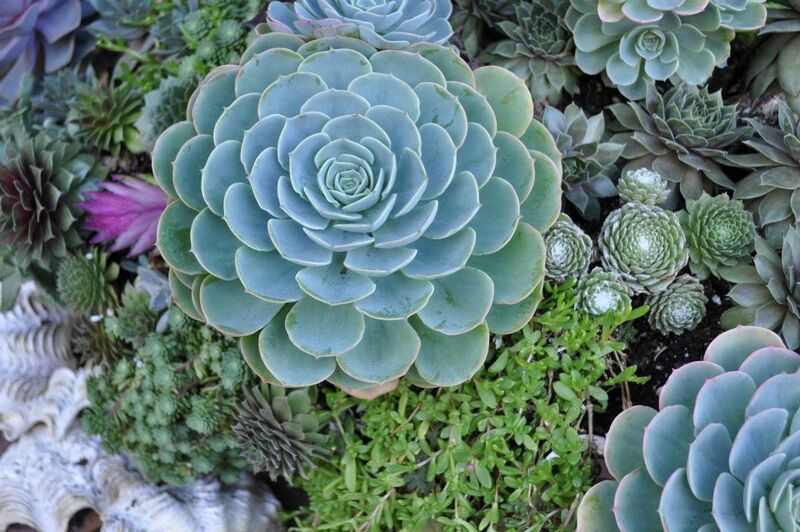 We will also be making a presentation on April 18 on “Succulent Arrangements in Stone Containers” for the New Canaan Beautification League at the New Canaan Nature Center – be sure to mark your calendars to learn more about using these plants to boost your garden style. As we get ready for a season full of gardening and planting, have you had a chance to stop by our shop yet? Our newest pieces are flawless and we look forward to sharing them with you!